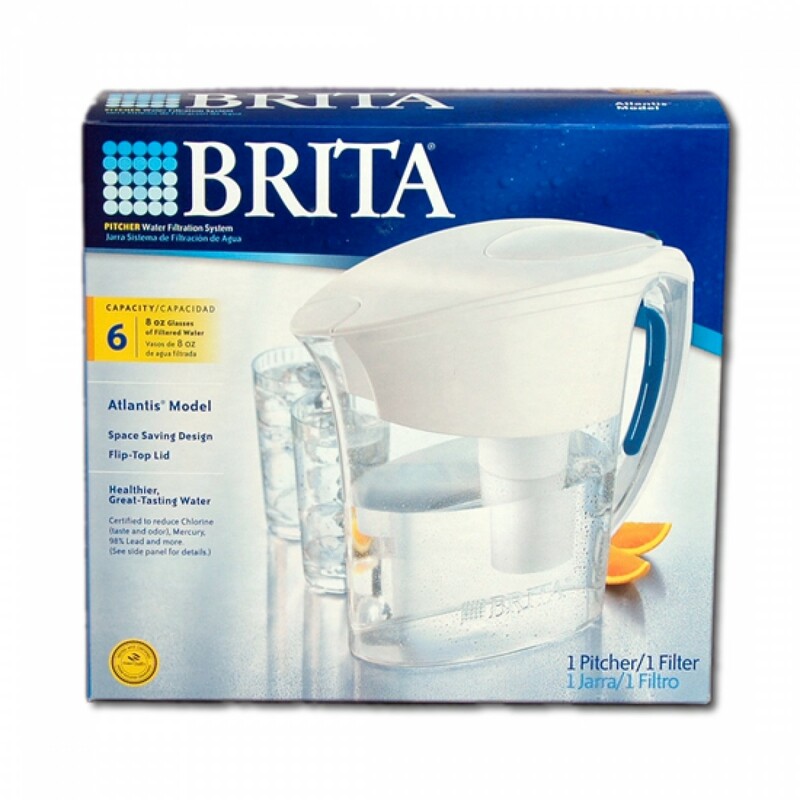 The Brita Atlantis 6-cup Pitcher has been discontinued by the manufacturer. Please try one of our other pitchers as a replacement. The #OB03 replacement filter cartridge. The Brita OB32 Water Pitcher Filter should be replaced every 2 months.